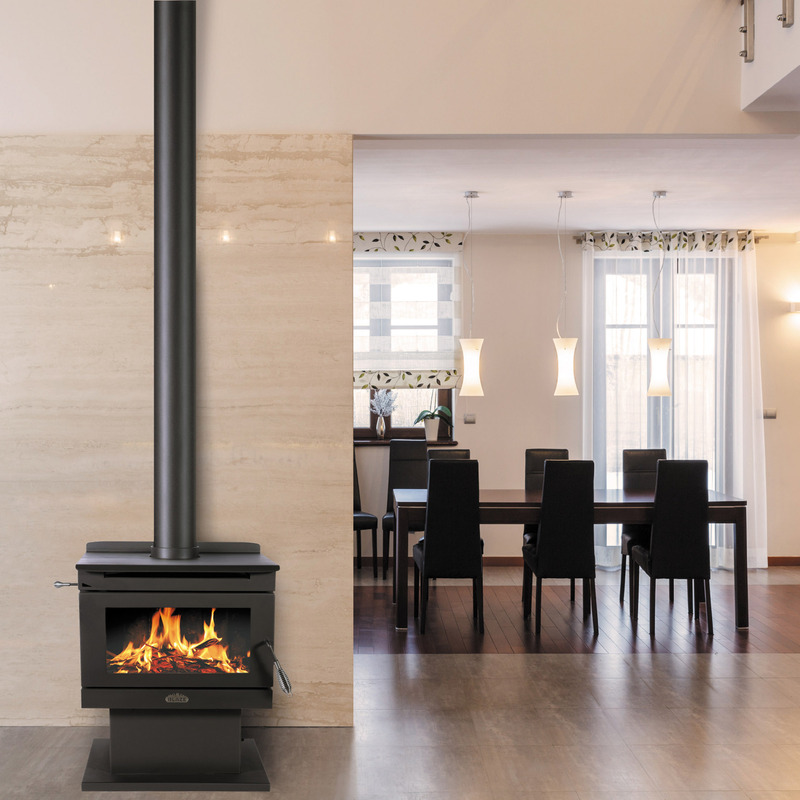 Do you simply desire a wood heater to heat the house and combat those chilly winter months? 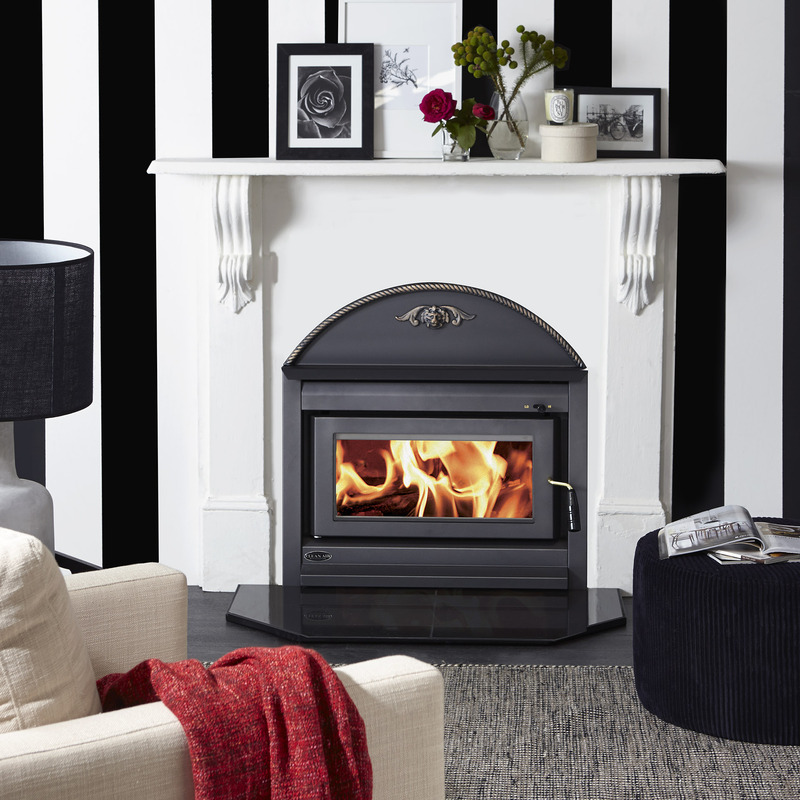 Or are you after a designer heater to add a touch of elegance to your home? Or one of our popular classic models? Our heating range covers it all! 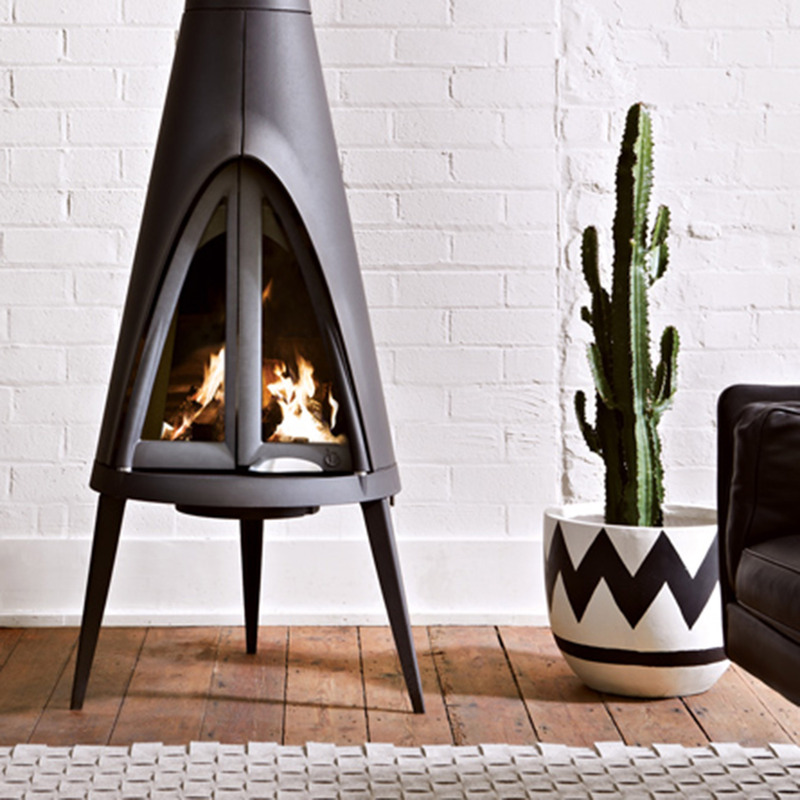 Don't put up with the cold any longer, check out our ranges below to find the wood heater that suits your home and price range.